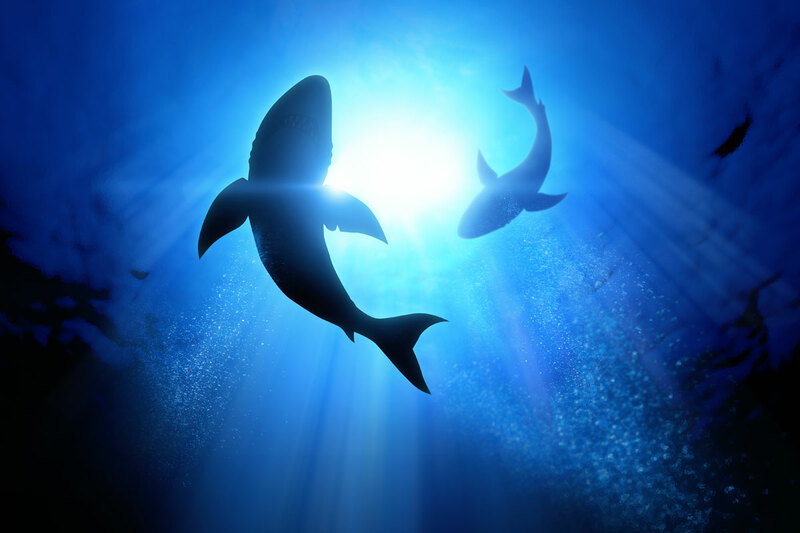 SEATTLE – Microsoft’s co-founder, Paul G. Allen has announced today on July 7, he will be donating $4 million to the Global FinPrint project which aims to number the population of sharks in seas worldwide. The study is being conducted with a view to understand full role of Sharks in the food-chain of oceanic ecosystems. Damien Chapman of Stony Brook University in New York will be leading a team of international researchers on the deep sea project, and this will entail marine scholars from James Cook University in Queensland, Australia as well as shark experts from the Australian Institute of Marine Science. 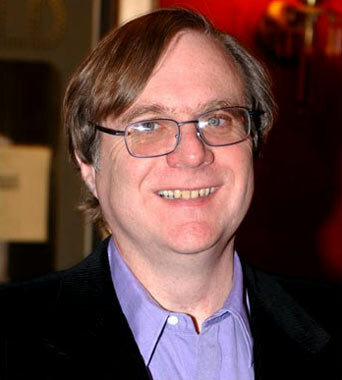 Through his Vulcan Inc. organization, Paul G. Allen had been involved in funding scientific studies across all platforms – and these range from space flights, human brain cells, as well as marine researches. This time it is sharks. According to Mike Heithaus, a marine biologist and expert shark researcher from Florida International University, sharks help maintain balance in the sea because they eat sea cows and turtles which guzzle on sea grass, making it possible for shrimps and other fish to have enough sea grass – and thus increasing fish populations for human consumptions. But then several sharks are endangered in several parts of the world because people kill them for food and for their fins; and to this end, as much as 100 million sharks are killed every year for human purposes. There are underwater cameras placed in several seas in the world to monitor shark populations, but these have not been sufficient to give an accurate figure on the number of sharks in the wild – especially in places like the Indian Ocean islands, southern and eastern Africa, Indo-Pacific, as well as tropical western Atlantic.